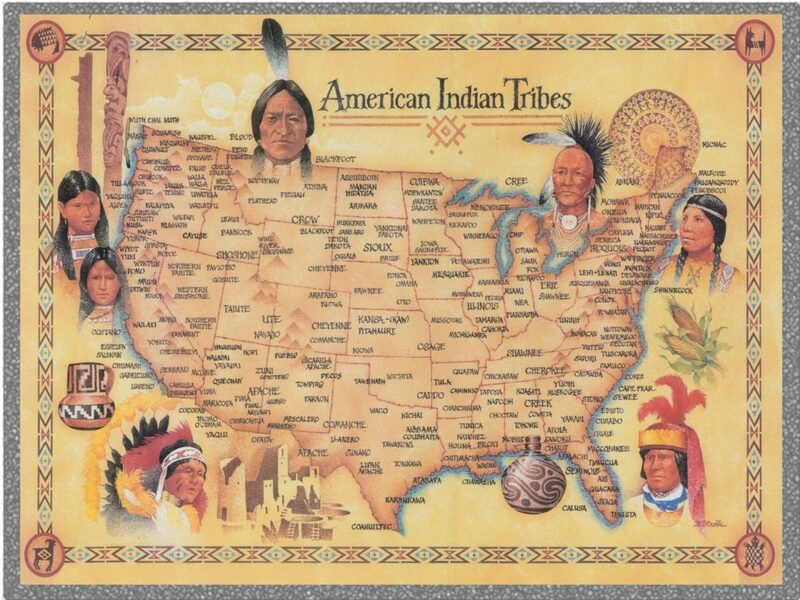 In school we were taught that Christopher Columbus sailed the ocean blue and discovered the ‘New Land’ known as America. 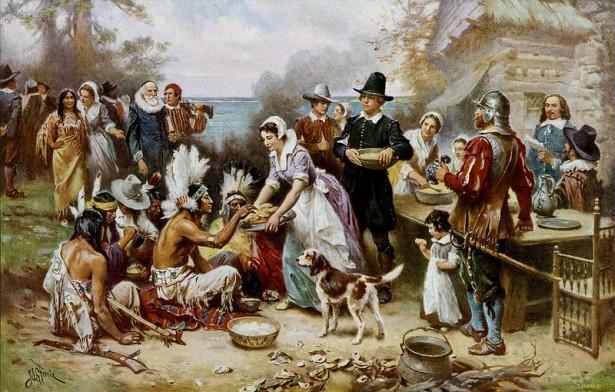 We were also shown pictures of how Columbus and his crew shared food, clothing, and even dined with the indigenous people in thanks for their hospitality. So what could be the downside to this story you may ask? Well…let start by saying the entire story is false. Columbus Day was conceived by the Knights of Columbus, a Catholic Fraternal organization, in the 1930s because they wanted a Catholic hero. After President Franklin D. Roosevelt signed the day into law as a federal holiday in 1937, we’ve been celebrating it every since. So what was it that Roosevelt seen in Columbus that made him want to appoint him a national holiday? Lets look into the history and see if we can justify his actions. Like many European explorers, Columbus encountered many indigenous people throughout his voyages. Singularly focused on his mission to find riches and conquer new lands, Columbus and his teams treated the indigenous groups they came across as obstacles to their greater mission. 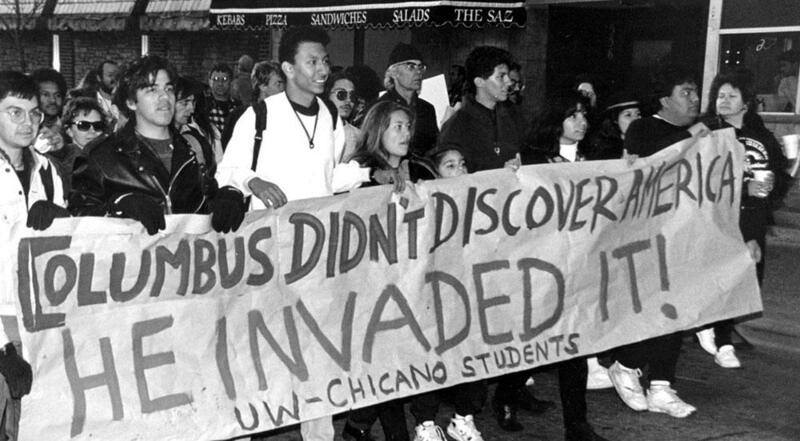 There are three main sources of controversy involving Columbus’s interactions with the indigenous people he labeled “Indians”: the use of violence and slavery, the forced conversion of native peoples to Christianity, and the introduction of a host of new diseases that would have dramatic long-term effects on native people in the Americas. On his famous first voyage in 1492, Columbus landed on an unknown Caribbean island after a three-month journey. 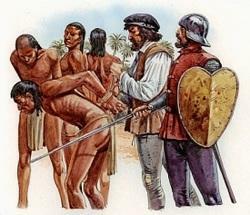 On his first day in the New World, he ordered six of the natives to be seized, writing in his journal that he believed they would be good servants. 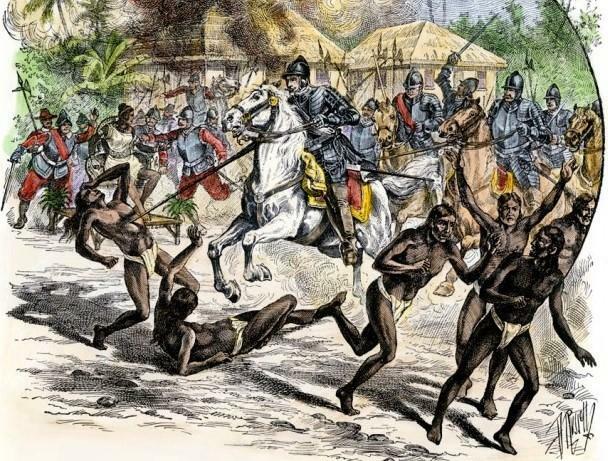 In addition to the controversy over enslavement and harsh rule, the “Age of Exploration” Columbus led had additional consequences of bringing new diseases to America which would over time, devastate the native populations of many New World islands and communities. 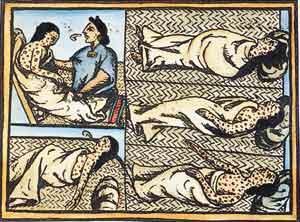 One of the well known diseases used by Christopher Columbus was small pox. In today’s society, someone who performs the acts of Christopher Columbus (and his crew) would be labeled as a terrorist, murder, or thief. Not to mention the use of smallpox as a act of warfare would be considered an act of biological warfare. 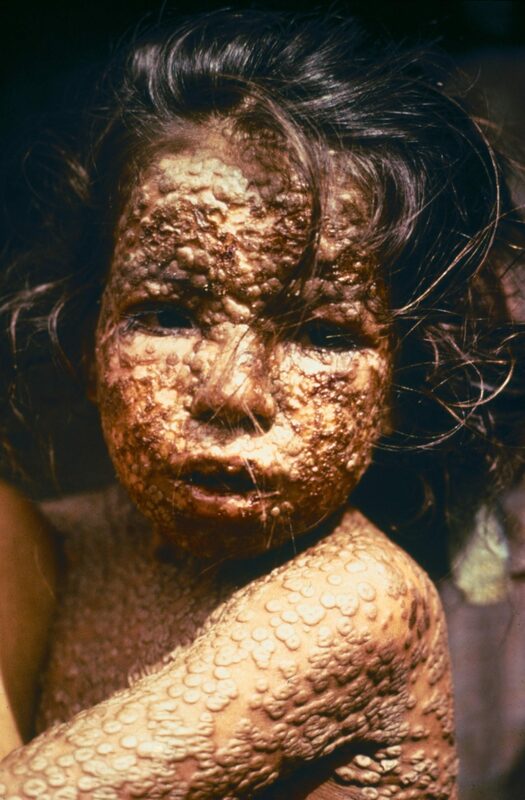 It may be hard to imagine biological warfare on native people back in that time so I thought a few photos of the smallpox virus could provide a better mental overview. Can you imagine how the native population suffered as they battled this unknown disease? 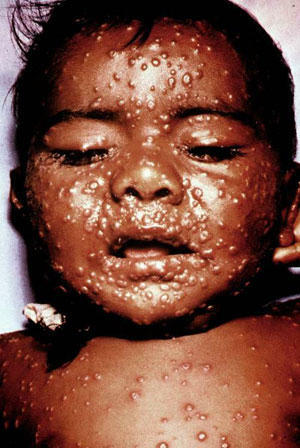 How many children do you believed suffered as they watched their parents die from smallpox and vice versa? 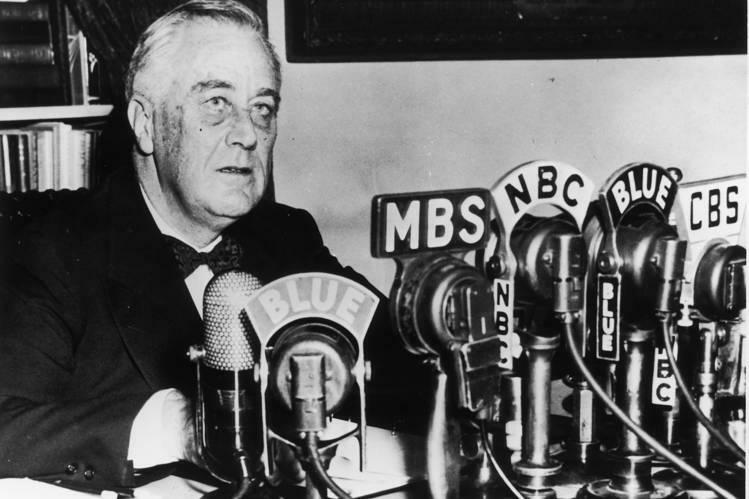 So what made Franklin Roosevelt believe Christopher Columbus deserved to be observed by our Nation as a hero?….No matter what his justification, I just will never be able to understand. Hope you enjoyed the true story of Columbus Day. Research and post your thoughts below. Previous Post 666: Are You The Beast? Thank you for your insight. You’re right. Hopefully, with the help of the internet, these kids will begin to research things taught to them in school. I’m sure they’ll find that a lot of what is taught about American history is watered down. Thanks for stopping by. Your post vividly displays the harsh reality of what occurred during that time. To acknowledge Christopher Columbus as anything other than a hero would mean acknowledging the fact that most of the history being taught in our schools is manufactured and definitely not the truth. So instead like everything else, the truth about Christopher Columbus’s story goes untold, ignored, and alarmingly praised. I’m appreciative of your blog for getting these topics out and discussed. I’m optimistic that we’ll get to the point where this day is not celebrated but it’ll take more people like you speaking reality and truth out to people. In some Latin countries they’ve already changed the name of this holiday to avoid praising a murderer.